2. 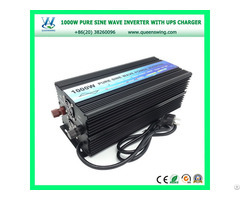 What is the difference between the inverter with UPS + charger and inverter with charger? 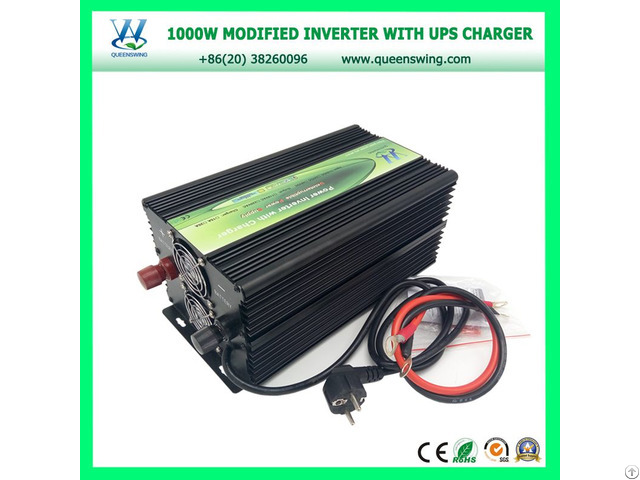 A2: UPS inverter: When the mains is on, the current through the inverter power to the load, and at the same time charge the battery. 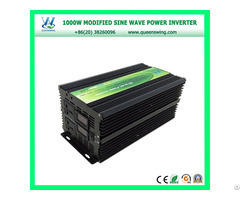 When mains drops, it will automatic transfer and let the battery to supply power for the load: Current flow direction is: Battery - inverter - Load. 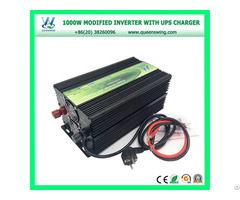 With battery without UPS inverter: When the mains is on, the main electricly charge the battery, and the current of the battery through the inverter power to the load, always use battery power, without automatic transfer function. 3. What can a UPS do for me? A1: Every UPS will supply power to a load (such as a computer, telephone switch or medical equipment) when mains power fails, it may also condition the power and prevent spikes, brownouts, interference and other unwanted problems from reaching the supported equipment.